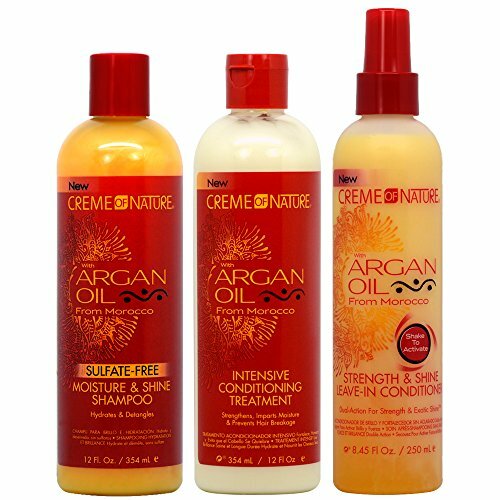 Creme of Nature Argan Oil Intensive Conditioning Treatment 12oz "Pack of 2"
Creme of Nature Argan Oil Shampoo + Intensive Treatment + Strength and Shine Leave-in Treamtment"Set"
Creme of Nature with Argan Oil Sulfate-Free Moisture and Shine Shampoo is a sulfate-free formula that hydrates hair and adds Exotic Shine, while gently cleansing without harsh moisture stripping agents. This shampoo strengthens hair while optimizing the moisture balance of the hair and scalp. 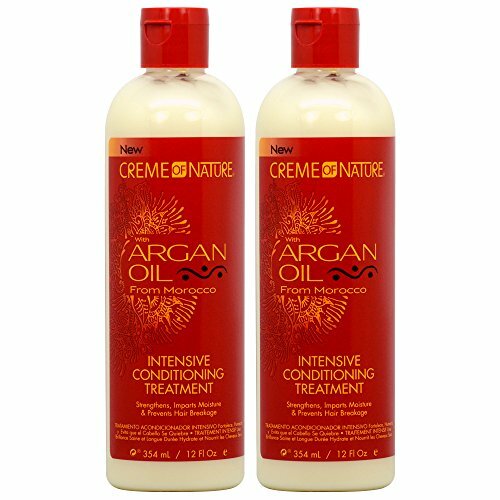 Creme of Nature with Argan Oil Intensive Conditioning Treatment is an intensively deep conditioning treatment that strengthens, revitalizes and gives hair Exotic Shine. It prevents hair breakage and deeply infuses moisture from the inside out. 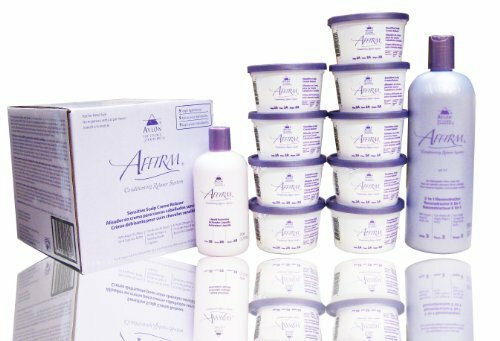 Ideal for all hair types, including relaxed, natural and color-treated hair, this treatment can be used after every shampoo as a quick conditioner, or every week as a reconstructor. Creme of Nature with Argan Oil Strength and Shine Leave-In Conditioner is a unique two-phase formula that combines Argan Oil liquid shine and a strengthening protein complex that improves hair strength, protects against damage and adds luminous shine and moisture. Shake to activate this two phase formula. 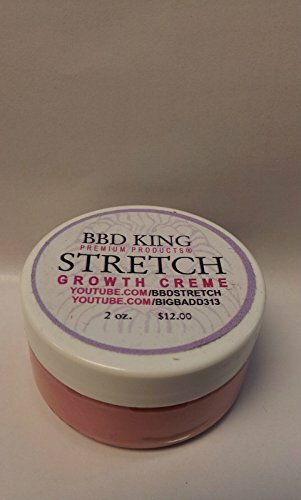 BBD Stretch Creme 2 oz. Stretch Growth Crème is not a conditioner and does not coat the hair like a conditioner. This is a penetrating reconstructor. Reconstructors penetrate and deposit proteings in the inner hair shaft. Moisture is the key to hair growth. This product contains no animal fat, therefore it has the potential for maximum penetration. 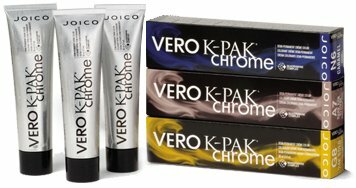 This is a water based product that contains a special blend of reconstructors that work together to sustain hair growth. 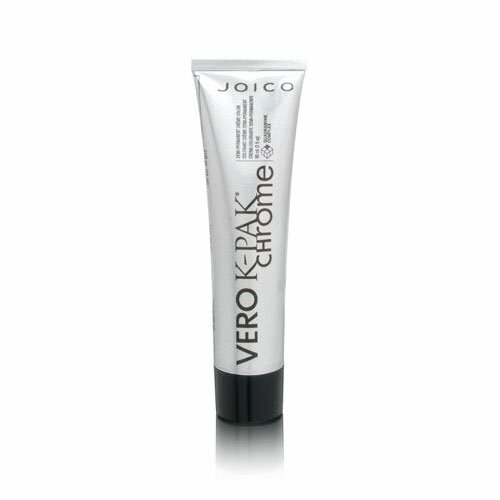 This product gives elasticity and the ability to stretch and contract back similar to a rubber band, but WITHOUT BREAKAGE!Color of BBD King Growth Stretch Creme may vary in color, as manufacturer ships as a white or pink creme formulation.